Yesterday afternoon, a letter from FCC chairman Tom Wheeler to Verizon Wireless CEO Dan Mead concerning the wireless carrier’s plans to throttle unlimited data users under its “Network Optimization” policy stole headlines. Wheeler was clear in his letter that he is both “troubled” by and concerned that this move is nothing but a chance for Verizon to add to its revenue streams. He finished by asking for a response from Big Red to three specific questions. While we wait for Verizon to do just that, the company issued a brief statement this morning noting that it will respond, but also that the purpose of “Network Optimization” is to make sure everyone on their network always has capacity available for use. We will officially respond to the Chairman’s letter once we have received and reviewed it. However, what we announced last week was a highly targeted and very limited network optimization effort, only targeting cell sites experiencing high demand. The purpose is to ensure there is capacity for everyone in those limited circumstances, and that high users don’t limit capacity for others. I mentioned this last night on the DL Show, but the problem isn’t that Verizon is trying to give everyone a better experience. The problem is that they are only using “Network Optimization” with unlimited data users, meaning, they are selectively choosing who gets throttled based on a plan. As the FCC chairman alludes to in his letter, why should there be different treatment to unlimited data users? Take for example, a MORE Everything plan with 10GB of data. Clearly, if someone has a 10GB MORE Everything plan, they are using heavy amounts of data, maybe a lot more than an unlimited data user. 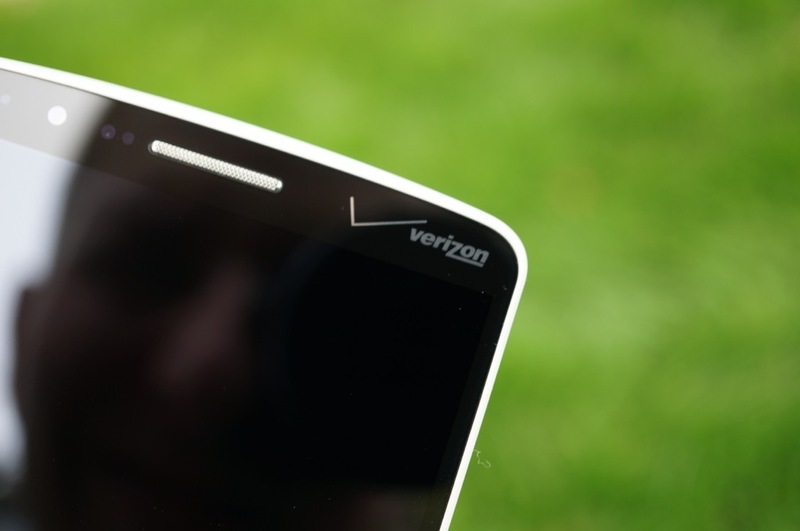 But that’s the thing – Verizon isn’t throttling them or lessening their experience to help out other customers. Even if that MORE Everything plan is using more than 4.7GB of data per month, which is considered in the top 5% of data users, because they are on a tiered data plan, they are not throttled. See anything wrong there? All you have to know is that an unlimited data user is only paying $29.99 for their data plan, whereas that 10GB MORE Everything package runs $100. Chairman Wheeler certainly has a point in asking that Verizon prove that this isn’t just another money grab. From where I’m standing, it sure looks like one.